All Primary school subjects in Nigeria are listed here on this page. Are you searching for Primary School Subjects that have been approved by the Ministry of Education and taught at Primary school level? Primary Education under the Universal Basic Education is divided into two levels. The first level comprises of primary 1-3 and all subjects aforementioned are taught except pre-vocational studies. The second level of primary education comprises primary 4-6 and includes all subjects mentioned earlier plus pre-vocational studies. 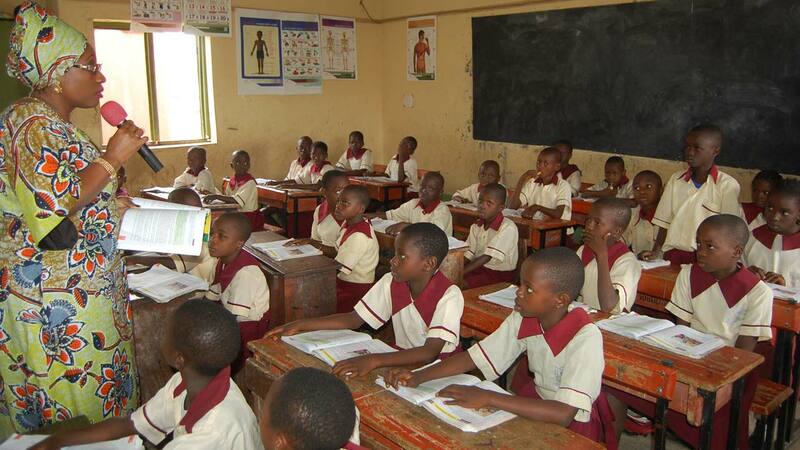 Let us now look at the various subjects taught in Primary Schools in Nigeria in details. Previous 2018/2019 Harry Frank Guggenheim (HFG) Foundation Young African Scholars Program- How To Apply! Next Ladoke Akintola University 2nd Round Open & Distance Learning Admission Form Out 2018/2019.